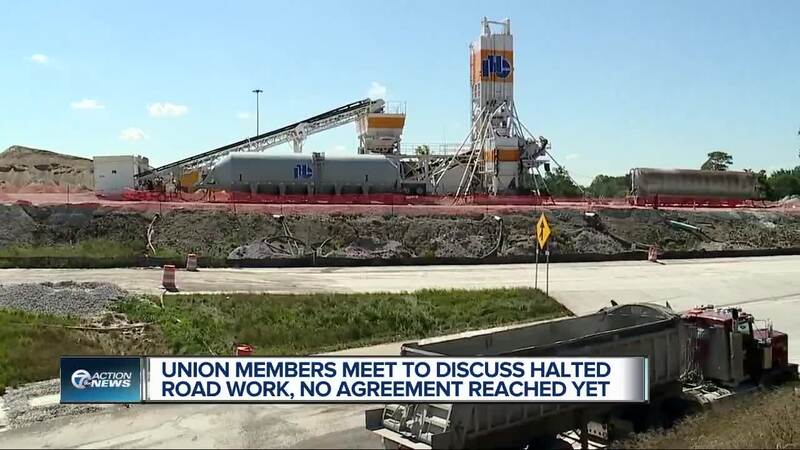 A dispute between Local 324 Operating Engineers and the Michigan Infrastructure and Transportation Association (MITA) has led to a complete halt or the slowing down of road construction projects across the state. The road construction stoppage, which began on Sept. 4, has prompted state officials to get involved. 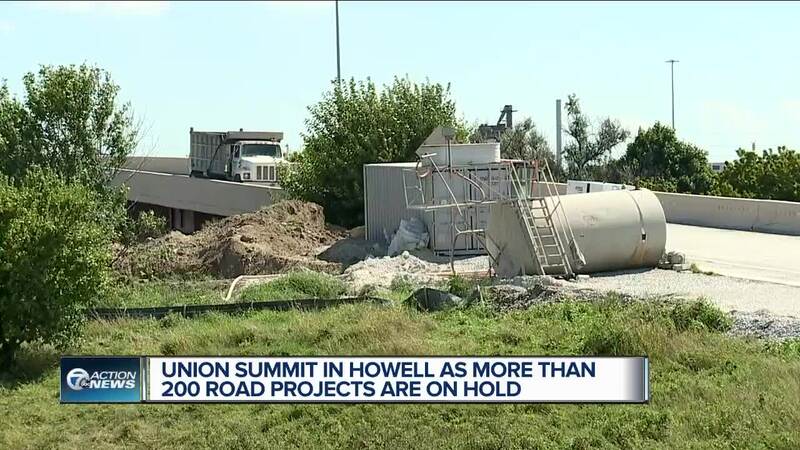 Warren Mayor Jim Fouts requested a state of emergency from Governor Rick Snyder due to problems created by delays in completing the I-696 reconstruction project. At 6 p.m. on Wednesday, union members met with contractors to discuss the standoff. 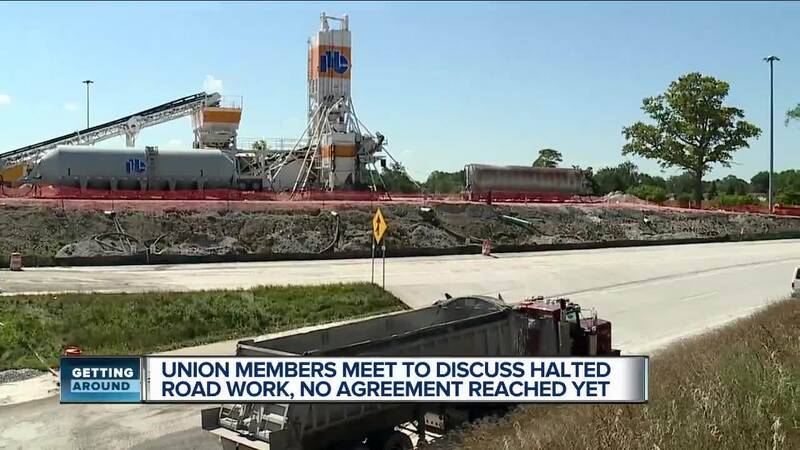 It's unsure if the disagreement will be resolved following the meeting so that construction projects can resume. Editor's Note: Our series "Getting Around Metro Detroit" explores the problems and solutions to transportation issues throughout our area. If you have a tip for our Getting Around Metro Detroit series, please send it to gettingaround@wxyz.com.